36 photos in this trip. Click a photo to view, or the next arrow to view more thumbnails. 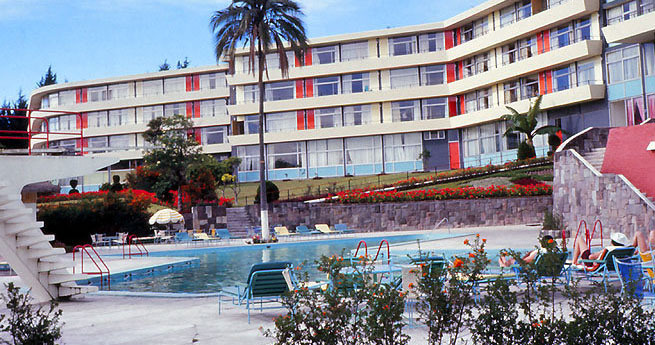 A series of photographs from a trip to Panama in 1973. Part of a larger series including a trip to Rio, Iguazu Falls, and Peru.